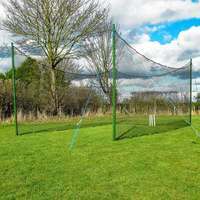 Pole and corner connector kit for Vulcan cricket cages. 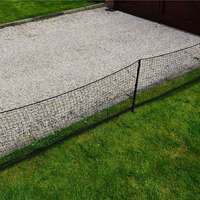 Combination of posts, three-way and four-way fittings made from galvanised steel. 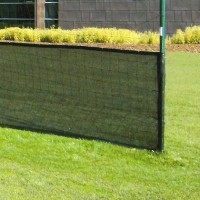 Available for 35ft, 55ft and 70ft cages. 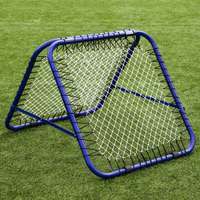 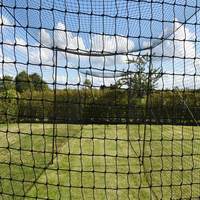 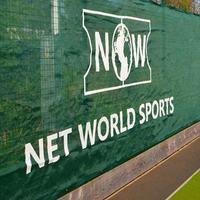 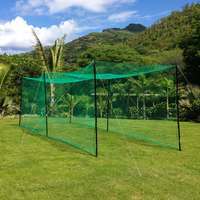 This package includes everything you need for your netting to become a top notch practice net. 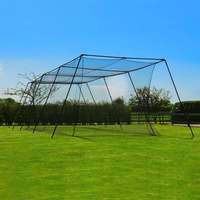 Whether you are looking to build your own cage or replace parts on your existing Vulcan cage, the robust steel connectors and strengthened poles are designed to high specifications, to ensure you are provided with the strongest, longest lasting cage possible. 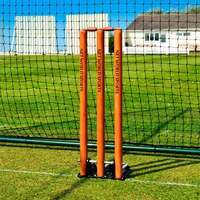 Galvanised steel pole and connector set. 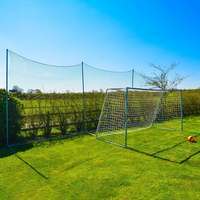 Poles made from 1 1/2in diameter steel tubing, powder coated black to prevent rust. 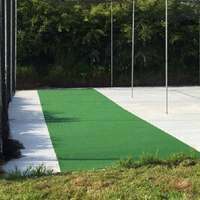 Sets of 3-way and 4-way connectors for 35ft, 55ft & 70ft batting cages. 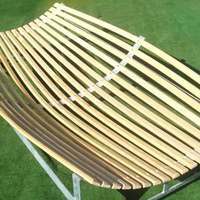 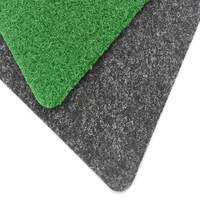 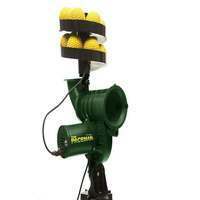 Includes tightening screws for easy construction - no tools required. 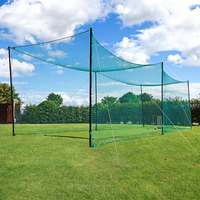 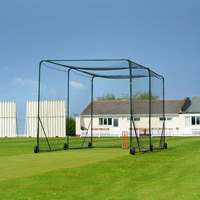 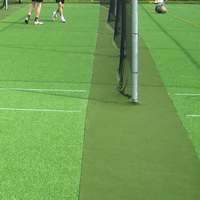 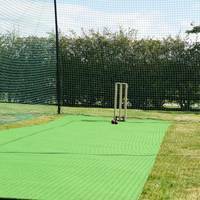 Net World Cricket stocks the complete Vulcan cage range, featuring complete packages to corner connector kits.